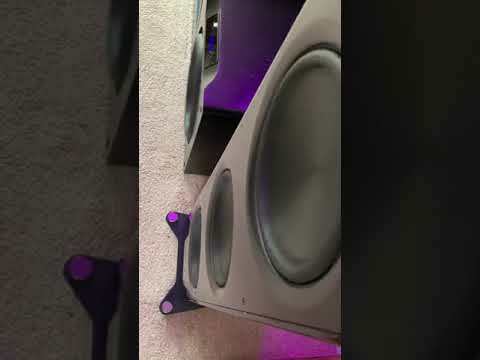 I’m sure some of you will scoff at this, but let’s see some of your subs/speakers move! 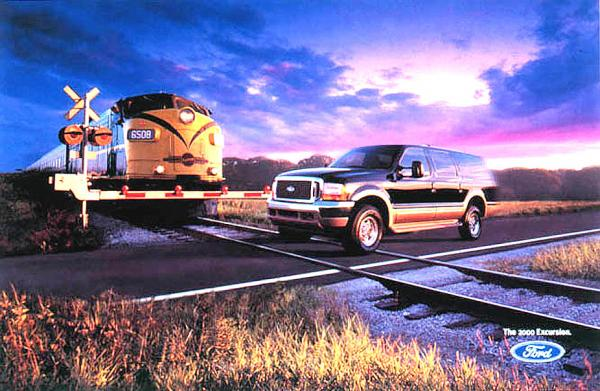 I was actually looking for excursion’s that look and work properly. Not poorly designed ones that underperform. The Duplex's woofers are essentially 515s which are very limited excursion (and thus very linear) drivers. Not much to see when they're doing their job. I guess the subwoofer cones would move some but I can't say I've watched them much. Bring forth the brown note!! That’s awesome Trey. I’ll be curious to see your thoughts on the SB16 when you come visit. Can you take some footage of the 5hz? 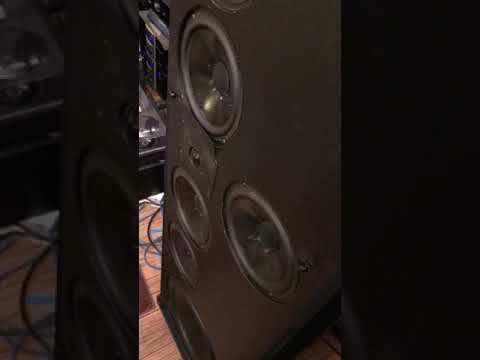 I'm not a 60db classical music guy, but if I turn up the system enough to get the big excursion, things start vibrating all over my old house. Homes built in the 1950s were built to last, but not built for bass, lol. It’s freaking almost impossible to get a video up on this forum!! Had to upload that to YouTube and then post the link here! SHEESH No wonder no one else has done it!! Lol! Nice though Thank You !! My Triton Ones are all covered. But I guess I could take that cover down and video some Olive "Falling" bass. But when I do that...I don't know. I have some more to do outside while the weather is beautiful. Hurricane repairs still need to be done. I think they call that kind of bass TREMORS or Subterranean Faultline Movements. Can't do 5hz, but wanted to show what 16hz looks like in that video! That was when the passive radiator went crazy towards the end of the clip. Love how it moves with the concentric tweeter dead still. Very cool. Thanks man, I've been waiting for a day I could make a video for you. What is this musical composition from? I love it! The track is called “Sea Wall” from the Blade Runner 2049 film soundtrack by Hans Zimmer. The entire soundtrack is very good and I loved the movie. Decided that while I have the Missions out I'd post them to this thread. 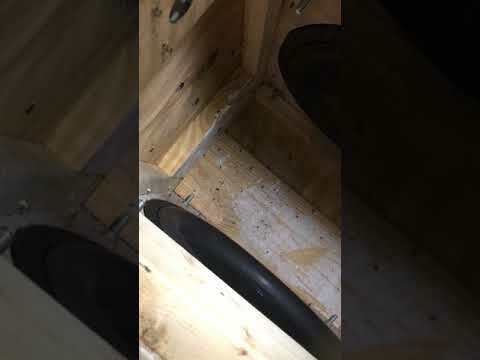 What this video doesn't convey is the fact that the walls and floor were shaking, around halfway through I think I may have heard the lights ratting in the video. You may need to manually up the resolution, click the gear in the bottom right of the video.